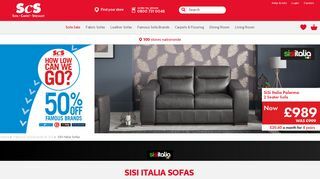 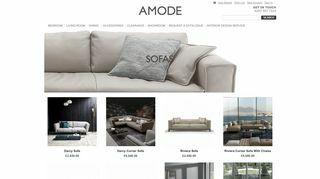 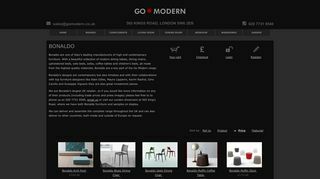 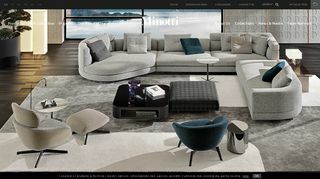 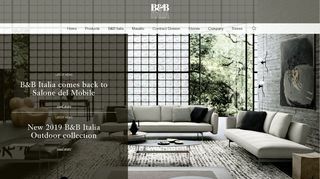 Find contemporary or classic Italian sofa collections in London! 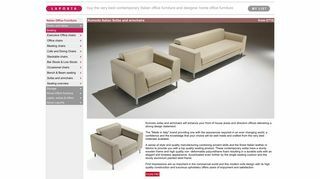 Sofas are elegantly designed by expert designers and available in different colours, materials, styles, shapes and sizes. 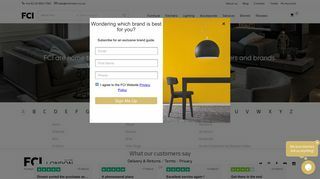 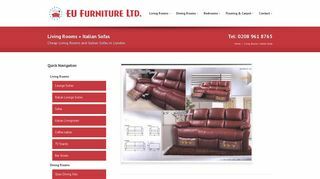 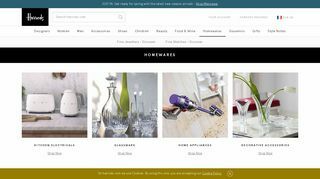 Whatever style or size you are looking for, visit the leading furniture stores we list here and browse their amazing collections! 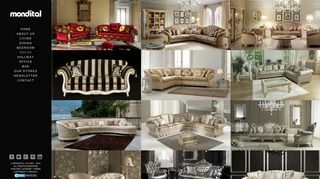 Choose the sofa that best suits your needs and taste.